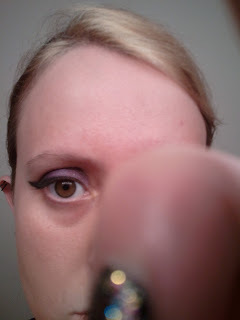 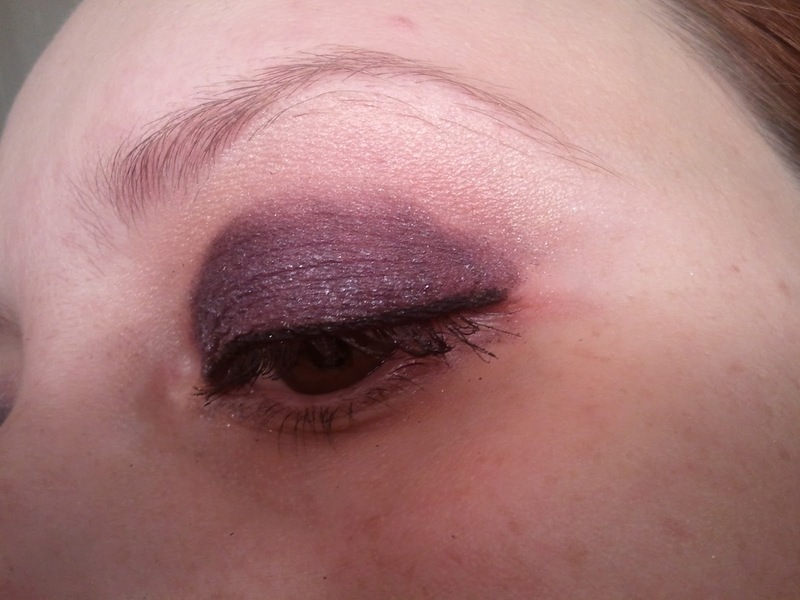 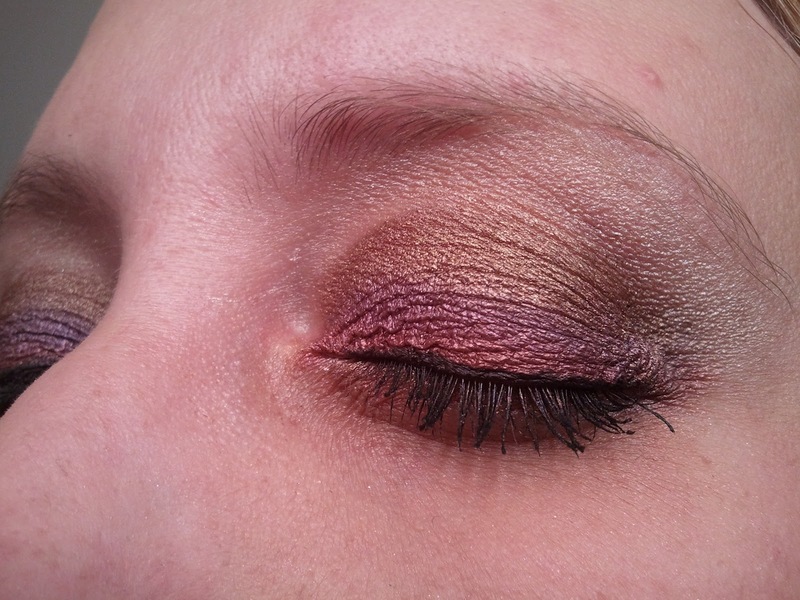 Out of bored restlessness, I've been trying out new eyeshadow looks lately. 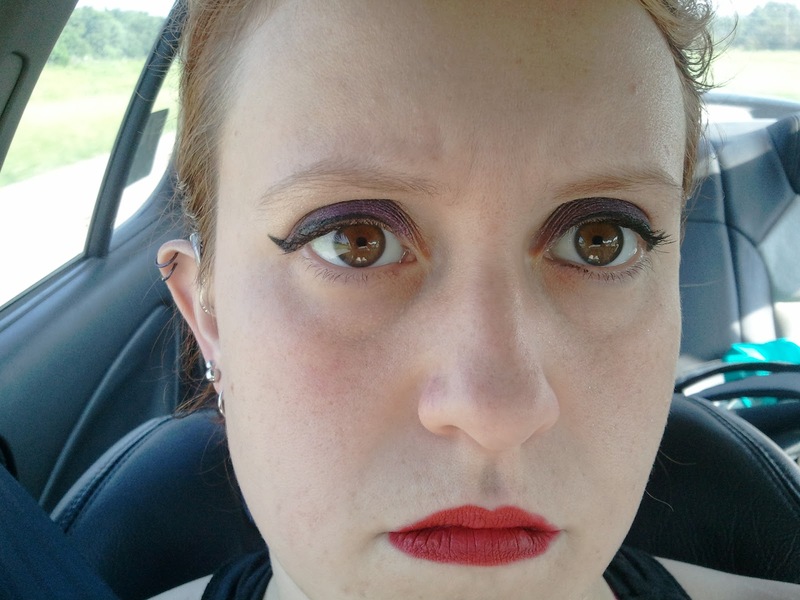 They're all pretty similar, but it's getting easier. The more I do it, the less extreme it seems and I want to wear dark makeup for more than just derby.